It is with great pleasure that TLC Tristate announces the hiring of Brett Nolan as our newly appointed Director of Vended Laundry Systems. Brett grew up in the laundry industry, specifically vended laundries. His extended family has owned coin stores since 1982, and in 1996 his uncle purchased a Dexter distributor (SAMCO) in Atlanta, GA where he in High School and College. In 2008, he was employed full time and started as an installation and service assistant before being promoted to managing his family’s chain of full-service laundromats. In 2010, SAMCO obtained the Speed Queen line and Brett entered Vended Equipment Sales as a full-time career. In 2014, Brett was promoted to Chief Operating Officer (COO) at SAMCO where he has served the company in that capacity until joining TLC-Tristate Laundry Companies. 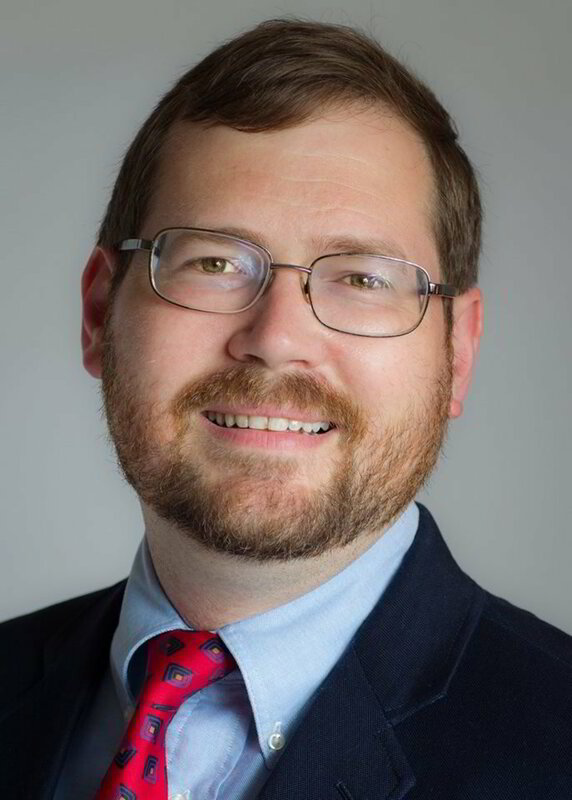 Brett spends his spare time playing a variety of stringed musical instruments, voluntarily participates in the Eagle Scouts and has run for City Council in Fayetteville, GA as well as currently serves on the City of Fayetteville’s - City Planning and Zoning Commission. Please join me in welcoming Brett Nolan to the TLC Tristate Family!